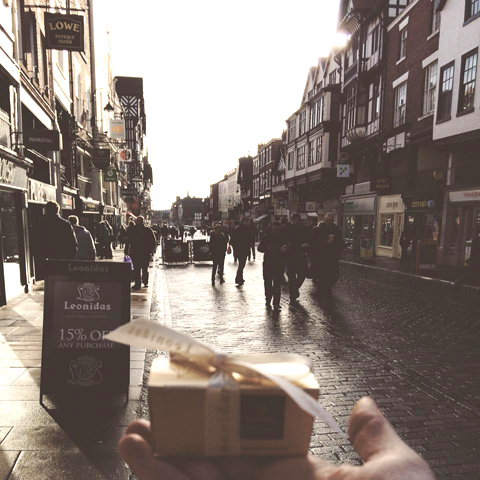 Leonidas is a world-renowned luxury chocolate maker, selling over 100 different kinds of real Belgian chocolates, through 1,400 chocolate shops around the world. During the plan and build stages of the new Chester franchise store we knew that we needed a reliable partner to provide an EPOS system for our needs. From the very beginning POS Logix were helpful in making everything so simple and easy to understand. They were good at listening and identifying our exact needs, they delivered the system quickly and provided training to our staff. Overall we are very pleased with the outcome and the benefits that the system gives us. I would be glad to recommend them to others.